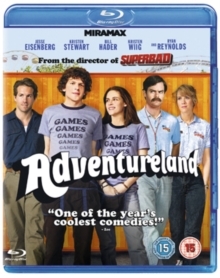 Zach Galifianakis and Isla Fisher star in this comedy directed by Greg Mottola. 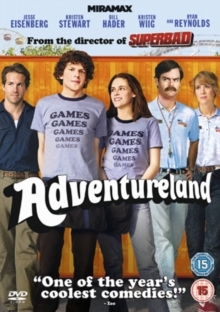 Jeff and Karen Gaffney (Galifianakis and Fisher) are a normal suburban couple living with their children in a normal suburban house. 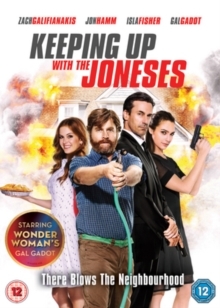 When new owners move in to the house opposite them, Karen becomes obsessed with finding out more about their new neighbours, Tim and Natalie Jones (Joh Hamm and Gal Gadot). When they discover that the Joneses are actually government spies, the Gaffneys find themselves caught up in an international espionage plot that sees them on an adventure they will never forget. The cast also includes Maribeth Monroe, Matt Walsh and Patton Oswalt.